I came across a piece of Cliff Lee’s work while traveling and was instantly drawn in by the sensual shapes and delicate details that are strongly influenced by his family's Asian roots. Born in Vienna, Austria in 1951, Lee moved to the United States in 1968 to attend the college where he earned a degree in biology and went on to specialize in neurosurgery. Lee took his first ceramic class as a way to relieve some of the stress brought on by his demanding career. 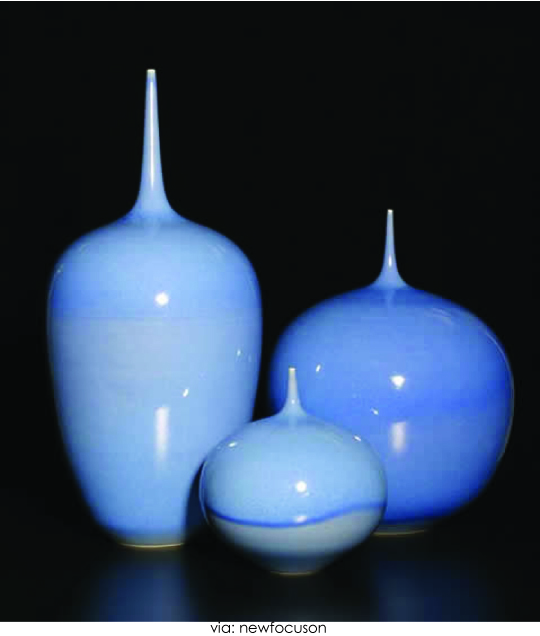 As the weekend activity slowly began to evolve into a deeper passion he enrolled in a ceramic class at the University of James Madison in Harrisonburg, Virginia. 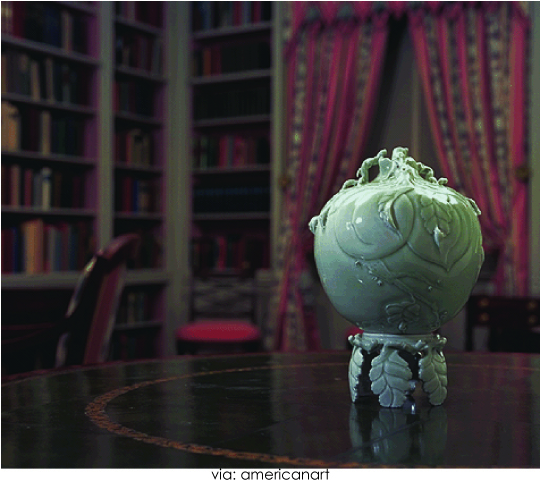 In 1993, President Clinton invited Lee to showcase his vases with the White House Collection of American Crafts that was set to tour the country. 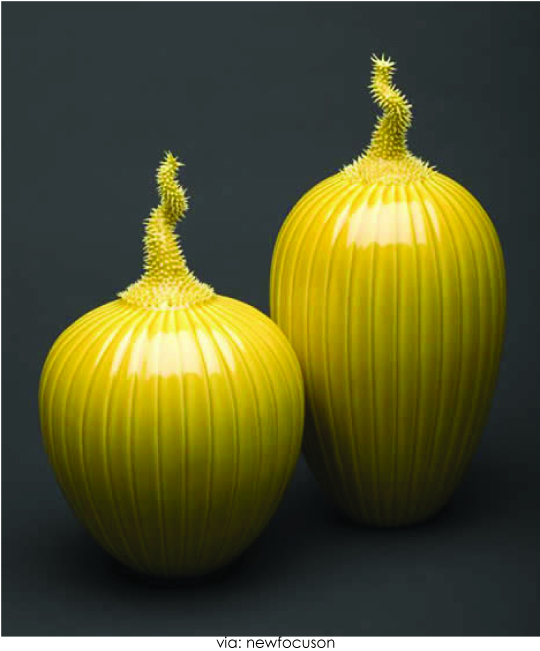 Today his pieces can be found in the Renwick Gallery, Mint Museum of Craft and Design and Racine Art Museum as well as the White House Collection of American Craft. Lee currently lives in Pennsylvania where he now spends most of his time in the pottery studio creating works of art with rich detailing, character and a sense of history.